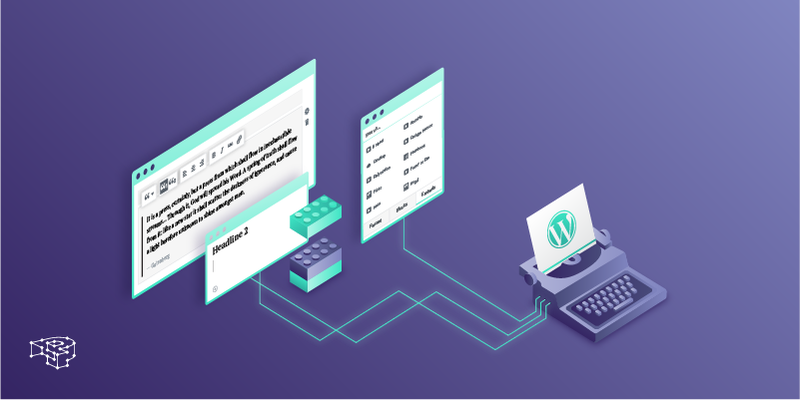 In 2018, WordPress aims at modernizing and simplifying the content creation experience with Gutenberg. Its name comes from Johannes Gutenberg, the founder of the printing press. 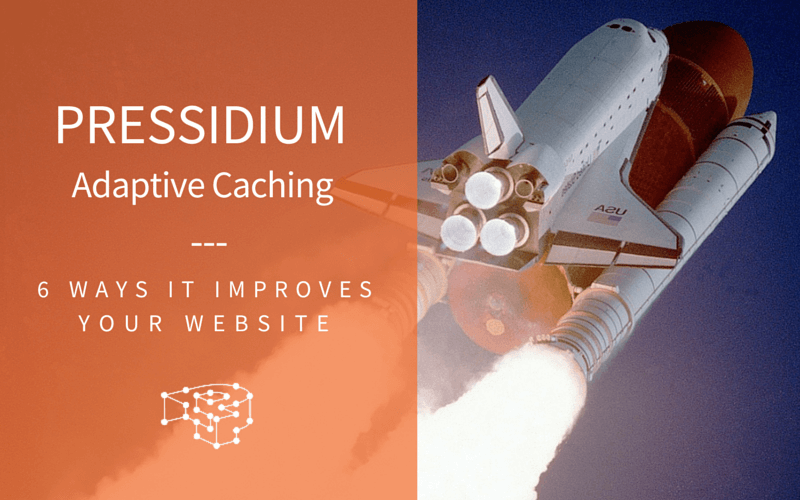 This is considered to be one of the biggest changes for the WordPress user experience and the theme development workflow. Most of us think that Gutenberg is just a new editor, but it’s not just that. While the editor is on focus right now, the project will ultimately impact the entire publishing experience including customization. Gutenberg is already available as a plugin, and it will be integrated into WordPress 5.0 which is planned for launching in April 2018. The team behind it is currently focusing on the post-editing experience. But from then on, it will expand their approach to include template creation, site creation, and more. In order to make the transition to Gutenberg smoother, there is a plugin called Classic Editor which allows teams to use the current editor as they work on their migrations. Why is Gutenberg good for me and what does this mean for the future of WordPress? Gutenberg is no doubt a major change and many developers will have to adapt to it. However, in my opinion, this is one of the best changes WordPress has ever experienced. Because it modernizes the theme development process and makes it more modular with cleaner code base, better maintenance and editing. It delivers more reliability, and it gets rid of its old monolithic hackable approach. Plugin developers will be able to completely integrate into every part of WordPress. Ιncluding posts, pages, custom post types, and sidebars without having to hack TinyMCE or squeeze their entire feature behind a toolbar button. Theme developers won’t need to bundle tons of plugins or create their own page builders. There’ll be a standard, portable way to create rich layouts for posts and guide people through setup right in the interface. Νo 20-step tutorials or long videos needed. Users will finally be able to create the sites they build with their imagination. They’ll be able to do things on mobile they’ve never done before. They’ll never have to see a shortcode again. Text pasted from Word will get cleaned up and converted to blocks automatically and instantly. In this talk from WordCamp US 2017, Morten explains what WordPress developers need to focus on and how WordPress will be transformed with Gutenberg. In this screencast Human Made demonstrates a series of advanced implementations of Gutenberg blocks. Play with Frontenberg, a limited frontend live demo of the Gutenberg editor which will help you familiarize yourself with the Gutenberg editing environment. Read the following article from Matías Ventura Bausero, one of the lead engineers behind Gutenberg. Gutenberg, or the Ship of Theseus – How can a system fundamentally evolve without drastically changing? Play around with these Sketch symbols and try to design your own custom blocks. Read the official developer handbook on wordpress.org. It’s clean, easy-to-read and it evolves constantly. You should also subscribe to their mailing list in order to receive their updates. Introduction – “Gutenberg” is the codename for the 2017 WordPress editor focus. Dig into ReactJSsince Gutenberg is built on top of it. Checkout these Gutenberg examples built bythe WordPress core team. Read this detailed e-book by Human Made (one of the best WP development agencies). Gutenberg, the new WordPress Editor (White Paper) – This white paper covers key challenges in implementation and adoption, as well as advice on how enterprises can act now. 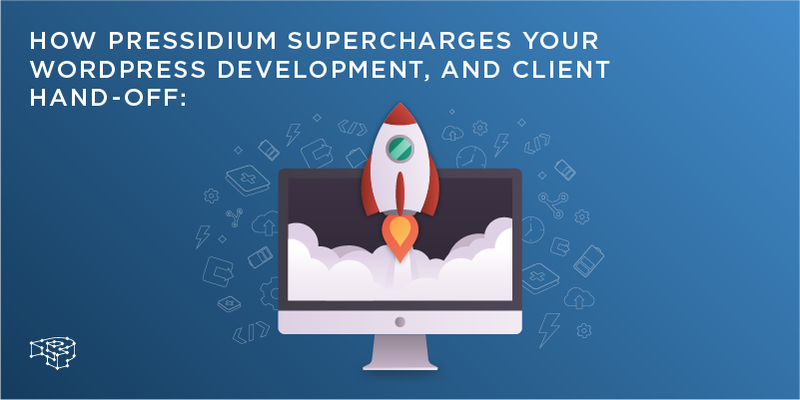 Checkout this development course by Zac Gordon, educator on some of the most popular educational platforms FrontendMasters, Treehouse and Udemy. ahmadawais/create-guten-block – 🔥 ⚛‏ 📦 A zero-configuration #0CJS developer toolkit for building WordPress Gutenberg blocks. That’s all for now, thank you so much for reading this post and please leave a comment if you have any thoughts, questions or suggestions. 👋 If you’re an agency, enterprise or WordPress developer looking to level up your website performance, security and hosting experience, talk to our engineering team. Our managed WordPress hosting platform is considered as one of the best of its industry with peerless performance, reliability and technical customer support. 🤝 Our team is on a mission to redefine the way WordPress developers build, host and scale their websites, so keep in touch and feel free to talk with us.